New Super Smash Bros. Ultimate Details Revealed! 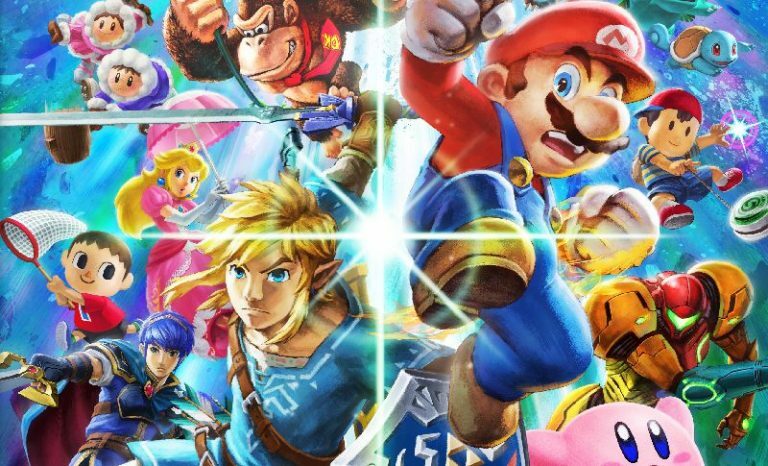 Straight from their Nintendo Direct livestream, Nintendo has announced all new details for the highly anticipated new Super Smash Bros. Ultimate, read on for the full details and heck out the video in the player below! Super Smash Bros. Ultimate launches exclusively for Nintendo Switch on December 7. The post New Super Smash Bros. Ultimate Details Revealed! appeared first on ComingSoon.net.